2 minutes of your time is all we ask. Please read Vicki’s email re Air France and scroll to the end of this email. 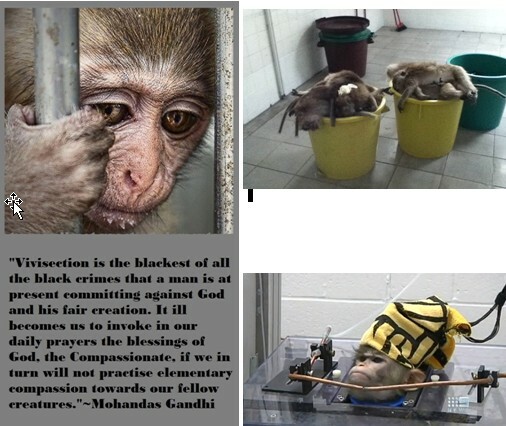 We here in Australia are disgusted that Air France is still involved in the transportation of monkeys to be subjected to grossly horrific conditions in research labs! 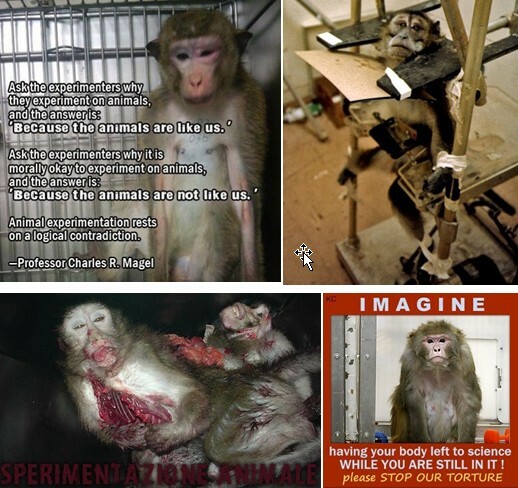 WE ARE TRYING SO DESPERATELY HARD TO BAN VIVISECTION ACROSS THE WORLD, WHEN YOU ARE AIDING ITS VERY EXISTENCE AMBASSADOR! The world is watching you and we are very disappointed in your contribution to this disgusting and unnecessary cruelty to animals! Many of them die enroute during these journeys which last longer than 30hours. As the French Embassy is a representative of the French Government, who holds a 15.9% stake in Air France, I am urging you to appeal to the Chief Executive of Air France, Mr. Alexandre de Juniac and the Air France Board of Directors to join the increasing number of airline companies that refuse to transport primates bound for cruel and invasive experimentation. There are now only 3 airlines transporting primates for research. Air France, Southern China and Philippines.